About the board:The Radito from Hala Gear is an inflatable SUP perfect for running rivers. The board is wide (34 in.) making it very stable, and rugged, which are necessities for paddling down the river. Carrying the board can be on the more difficult side as it weighs 31 pounds but the weight does come from the incredibly durable construction so the difficulty in carrying the board is totally worth it when you’re on the river. When not running the river the board can easily be transitioned to all around paddling and be used as a great family board that can take a beating. Retailed at $1,299, the Radito fits perfectly into the mid-level price point tier in terms of affordability. Read more HERE. 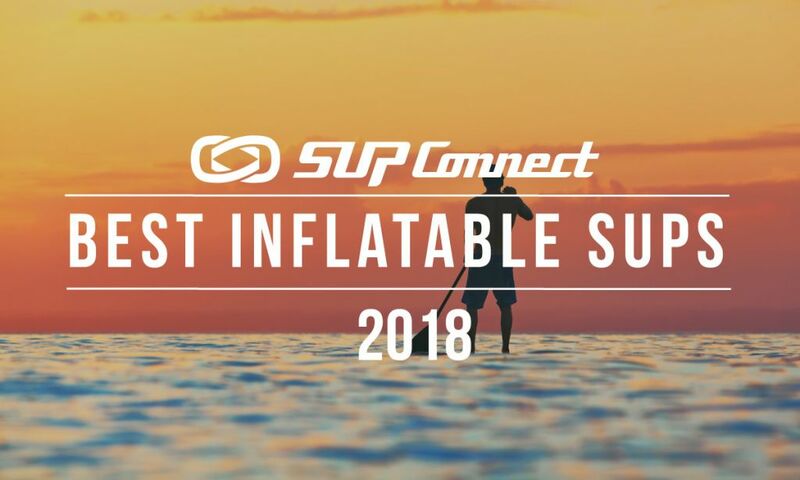 Weight: 19.1 lbs Sizes: 10'5"
Who is this for: If you’re looking for a stable, all-around inflatable board to paddle short distances then the Drive from Starboard is worth a look. This stand up paddle (SUP) board comes in the Deluxe construction which is highly durable for an inflatable. Because of the width being 30 inches the board is stable and it has 1.81 lbs per foot weighing only 19.1 lbs total. Its shape makes the Drive an all-around board that can be used by everyone and it’s designed primarily for recreation. Its construction and shape combined best fit this board for short-distance paddling, around the beach and dock. Retailing at $1,299, the board is among the popular mid-tier market in terms of affordability. Weight: 24.4 lbs Sizes: 10'10"
Who is this for: If you’re looking for a very stable, inflatable all-around board to paddle short distances then the Hala Hoss is worth a look. 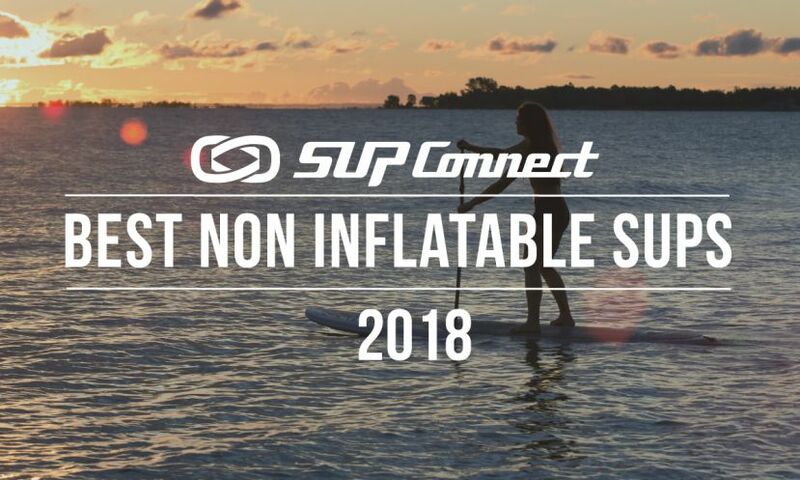 This stand up paddle (SUP) board is 35 inches wide, making it incredibly stable and it has 2.27 lbs per foot weighing 24.4 lbs total, which is pretty light. Its shape makes the Hoss an all-around board that can be used by everyone and is designed primarily for recreation. Everything combined, the board is best fit for short-distance paddling, around the beach, dock or on the river. Retailing at $1,399, the board is in the popular mid-tier market in terms of affordability. 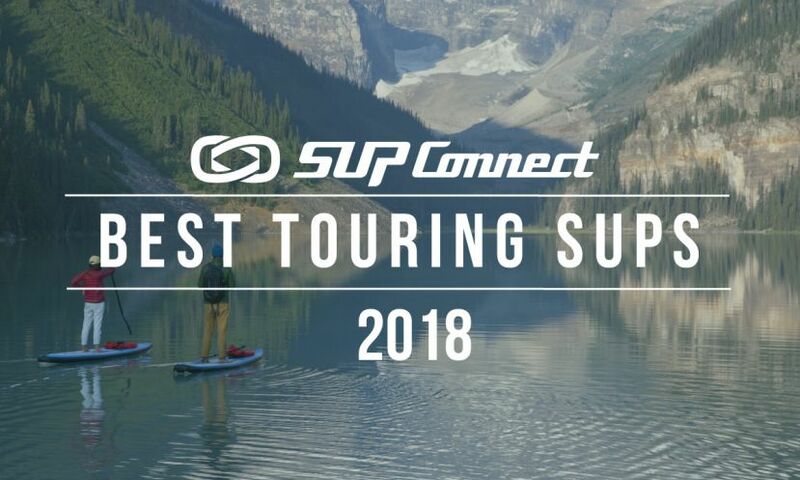 Who is this for: If you’re looking for a fast, inflatable, race/touring board to paddle mid to long-range distances then the Hala Nass T is worth a look. 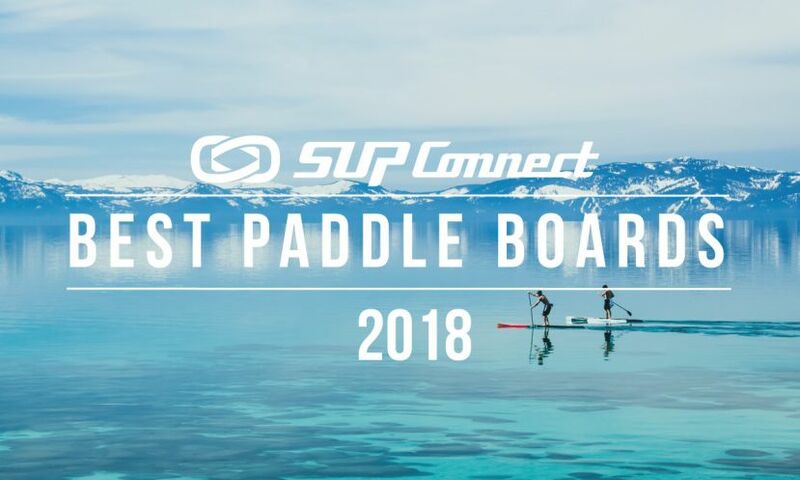 This stand up paddle (SUP) board comes in the Carbon Fiber Composite construction which is very durable and has its ups and downs. Due to its narrow width of 26 inches the board is very unstable, however, it is fast. Its construction comes in at an average weight coming in at 32.8 lbs and has 2.34 lbs per foot, putting the board at an average weight for its size. 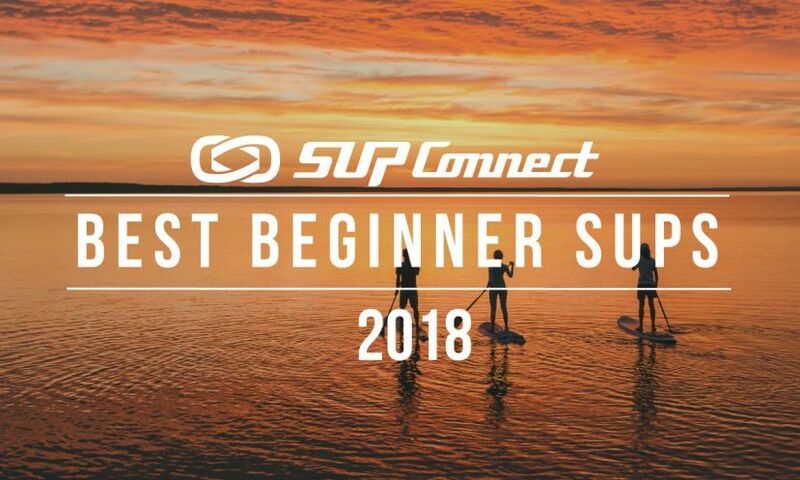 Its shape makes the Nass T a touring and/or race board for advanced paddlers and is designed to be used in both recreational and competitive paddling. Retailing at $1,699, the board is among the high-tier price point but comes with the best that the brand has to offer. Who is this for: This package has everything you need. From the board bag to the board itself to the paddle and a leash, you’re ready to go right out of the gate. The board has reinforced rails, traction pad, bungee cords, and a fairly good pump. The paddle is definitely on the heavier side but is quite durable so if you’re looking for something that can take a beating, that’s definitely it. It’s also a 3-piece adjustable paddle so the whole family can use it but again, it is on the heavy side for sure. The shape of the board is quite unique and I give Luke Hopkins a lot of kudos here for trying something new.